Oh, Jasper, we've known and loved you for many years. We are sad for your family. Hugs for them. I am sad Jasper had to go. I pray you could possibly sense that your dear one is around you in Spirit. Jasper and family. We are sorry for the loss of such a fabulous and wonderful boy. We are so sorry that Jasper was called to the Bridge. 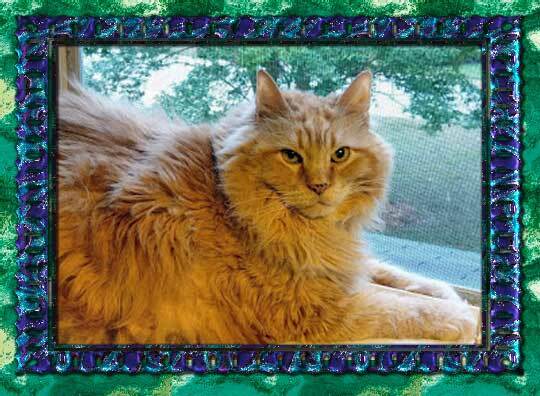 Sending purrs and prayers for his family as they mourn this special kitty's loss.